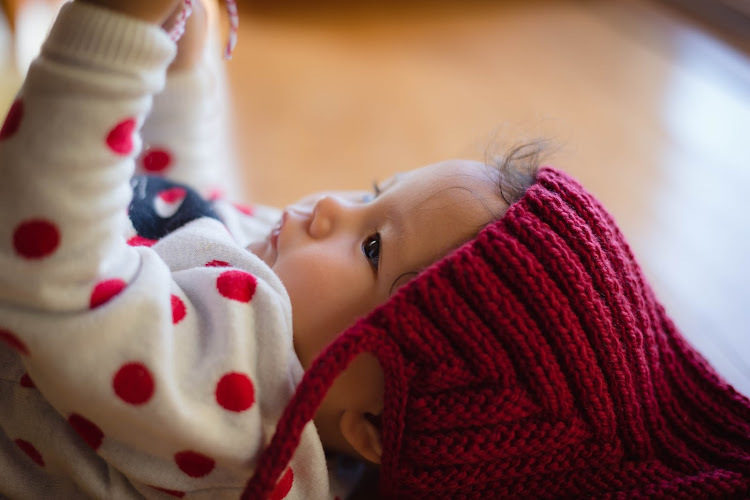 Oh how adorable our little Love looks with her soft chocolate locks poking out from beneath her new deep red pixie hat. Many thanks to the lovely Greer Worsley for hand knitting this beautiful woollen hat in time for our chilly wintry beach walk and also to Jodi Wilson for hosting the Typically Red giveaway on her blog, Practising Simplicity. Don't you just love the colour? I've posted more photos here. Aww it's a stunning hat but the wearer is even lovelier - a really beautiful shot!